How many guests can you accommodate in the event space? 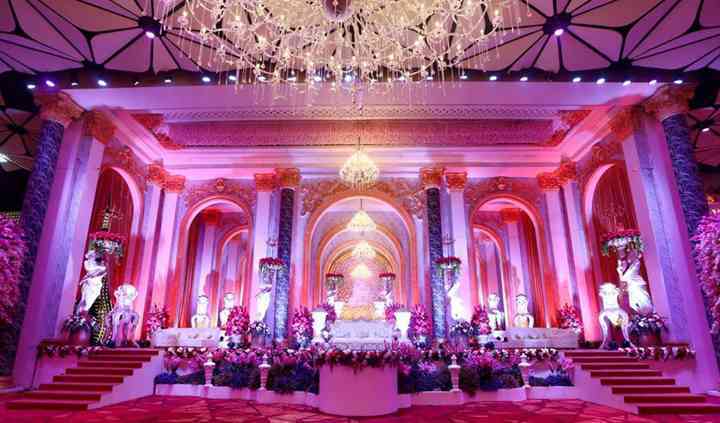 Devam is a renowned wedding venue that is situated in Dwarka, which is located in West Delhi. 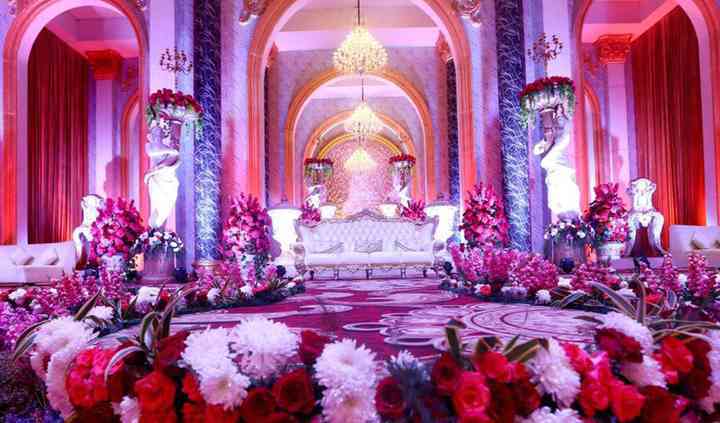 Spearheaded by Mr. Amit Jidani, this venue is a spot on for your nuptial ceremonies and wedding day. Devam is a premier destination for celebratory events and has interior and architecture of Palace of Versailles, that will definitely leave all your guests stunned. 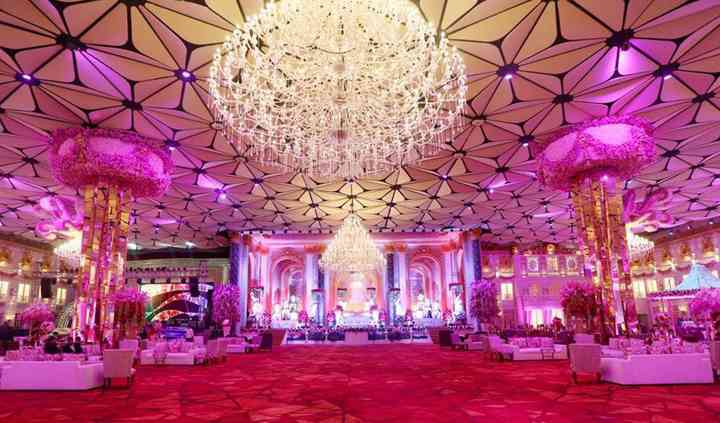 Enjoying the luxurious tones, this place is the state-of-the-art wedding venue and glitters in all its glory. The venue has hosted some of the most luxurious weddings in the city. 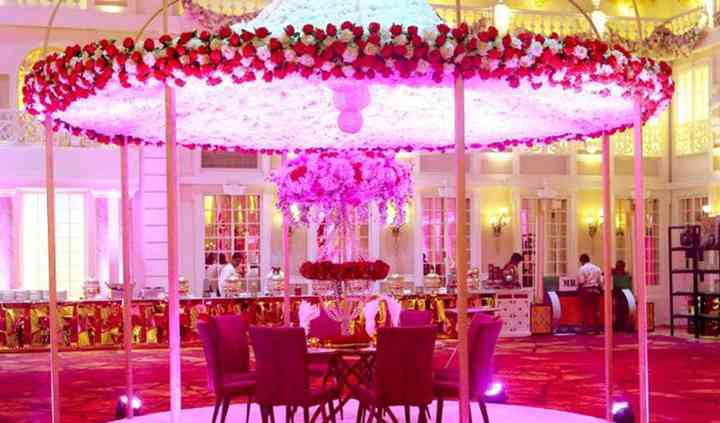 Be it any pre-wedding or a wedding function, they are equipped to host an event as per your needs. Devam is a wedding venue which is equipped with the latest facilities and modern amenities that redefines luxury. Having an experienced staff, they have various lawns and banquet halls that can accommodate up to 2000 guests at their beautiful and magnificent wedding venues. The Devam is a perfect place to celebrate and take wedding vows. They provide basic lighting and power backup, and furniture for all your events. The venue also has enough parking space so that you and your guests do not have to worry about anything. If you are getting married, then the foremost thing to look is the wedding venue and location. The team at Devam will help you have a seamless and hassle-free wedding experience so that you can enjoy with your near and dear ones. Serving you with all the world-class food service they have a plethora of wedding services which are service staff who are extremely professional and hospitable, special event spaces for various types of events, in-house catering for all your gastronomical needs, empanelled decor vendors, guest accommodations and a multi Cuisine food menu. They made my wedding special. Quality of food and variety of food was more than brilliant.